Morning hours of November 9th, 1954. A train engineer pulling into Baltimore slowed to a crawl when he spotted something odd on the tracks, just under the Belvedere Avenue bridge. As the train grew closer, the odd shape came into view. It was a body. At first glance one would assume the body to be that of a woman due to her appearance but it was that of a teenage girl. 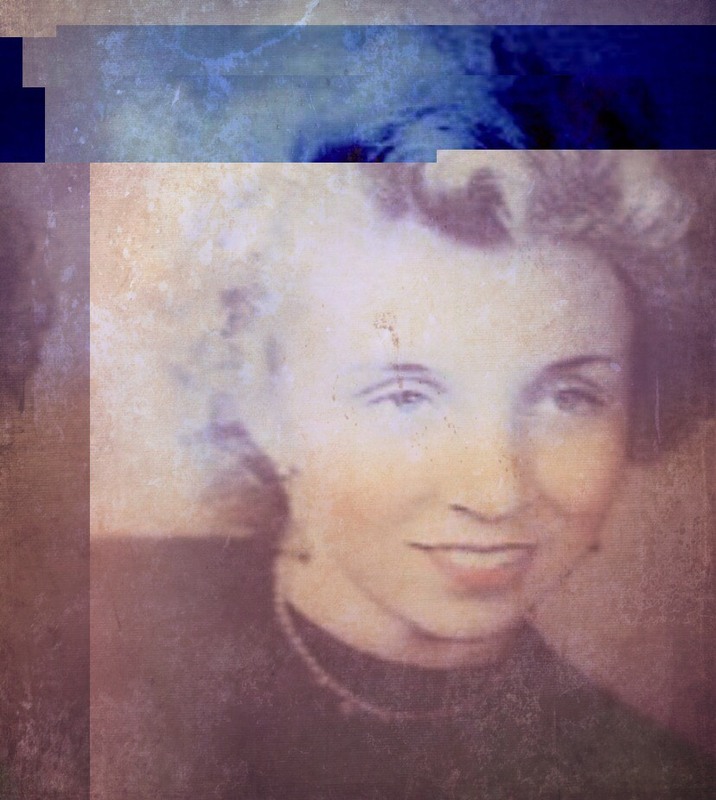 It was the eldest of 7, Carolyn Loretta Wasilewski. Carolyn appeared much older then her 14 years would lead you to believe. One could easily mistake her for being in her 20s or her 30s. The young woman was found beaten and bloodied, dumped in a train yard with the hopes that a train car would mangle the corpse even further. She appeared to have put up a fight with her attacker as one of her fingers had beeb broken during the scuffle. Her shoes and skirt were missing but investigators concluded no signs of sexual assault were present. One strange clue left at the scene was written on the victim’s thigh, the name “Paul” scrawled in lipstick. Police were left baffled and had very little to go on. Police began searching the city for signs of clues and near Carolyn’s house, in the Morrell Park Neighborhood, what appeared to be the murder scene was found. Down the street from her home in a vacant lot bloodstains were discovered. Her shoes, and other personal belongings would also be found. Police spoke to the family in an attempt to trace Carolyn’s final moments. The night she died Carolyn planned on meeting a girlfriend to sign up for dance classes at a nearby school. Leaving the house at approximately 6:15 PM, curlers still rolled in her hair, her family expected her back shortly. When it grew later and later, with no sign from their daughter, the family set out into the street to search for her. Nothing. Police would speak with the friend Carolyn was supposed to meet with but claimed Carolyn never showed up. Police followed up a few leads, one being Carolyn’s involvement in testifying in a sexual assault case involving one of her friends. It was theorized that her murder could have been retaliation for her cooperation. The man was questioned by police but was soon ruled out. Another major suspect was a man known as Ralph Garret. He lived close to Carolyn and witnesses claimed to have seen the two together that night. Garret was also to have allegedly not make it home to his family that night. If true what could have kept him? Unfortunately police would be unable to question the suspect. A few days later, Garret’s body would be found hanging near the same lot where it is suspected Carolyn was murdered. It was ruled a suicide. Garret’s wife claimed he had been depressed since the death of his mother. So many questions remain. What did the name “Paul” mean to this young victim? Was Garret really seen with the young girl? Who would want her dead? Law enforcement still receive calls to this day regarding the case. A small sliver of hope that one day, Carolyn’s killer will be named.